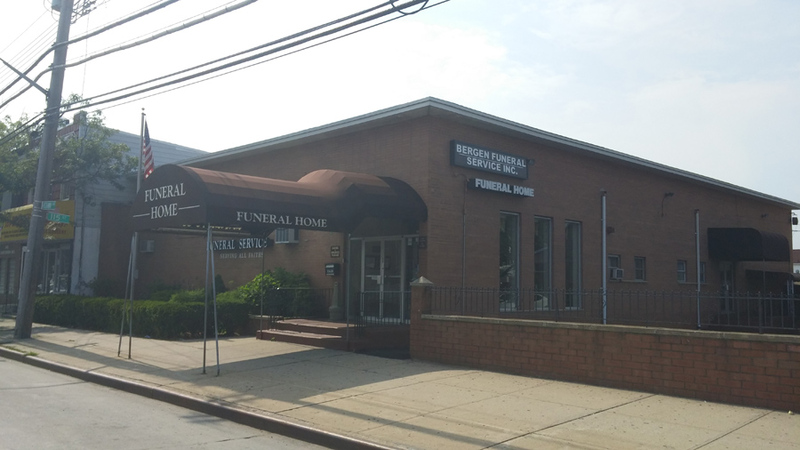 Are you looking for a funeral home in Queens? 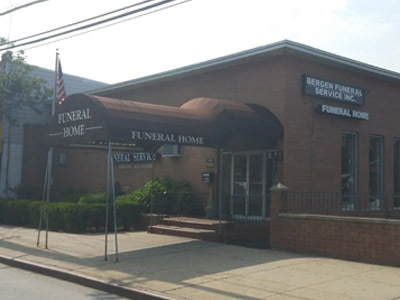 Bergen Funeral Service has 2 locations in Queens NY that proves full funeral services. Our funeral home in Queens understands how difficult a loss can be, and approaches discussions regarding funeral arrangements with compassion and dignity. Whether you are in immediate need or questing pre-planning funeral services, our funeral directors will always provide compassion and professionalism when planning your funeral arrangements. 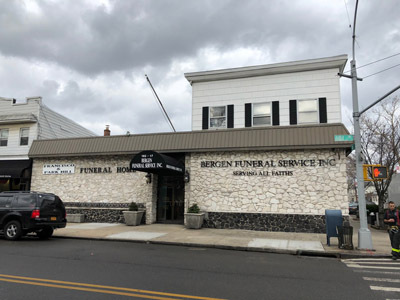 At Bergen Funeral Service, we will patiently discuss our funeral options that are always respectful of the wishes of those who passed, as well as you and your family. 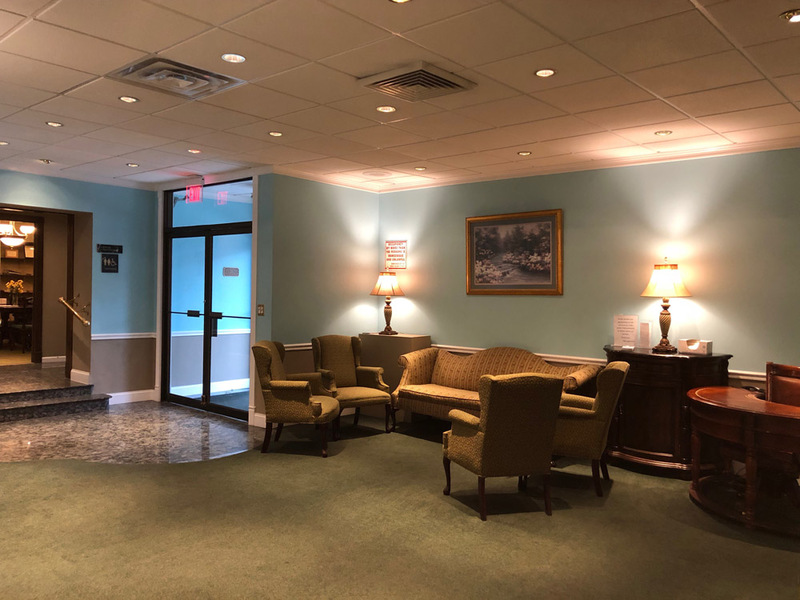 Our professional funeral directors are familiar with every religion’s customs and we will provide special arrangements to ensure that your family’s religious views are honored. 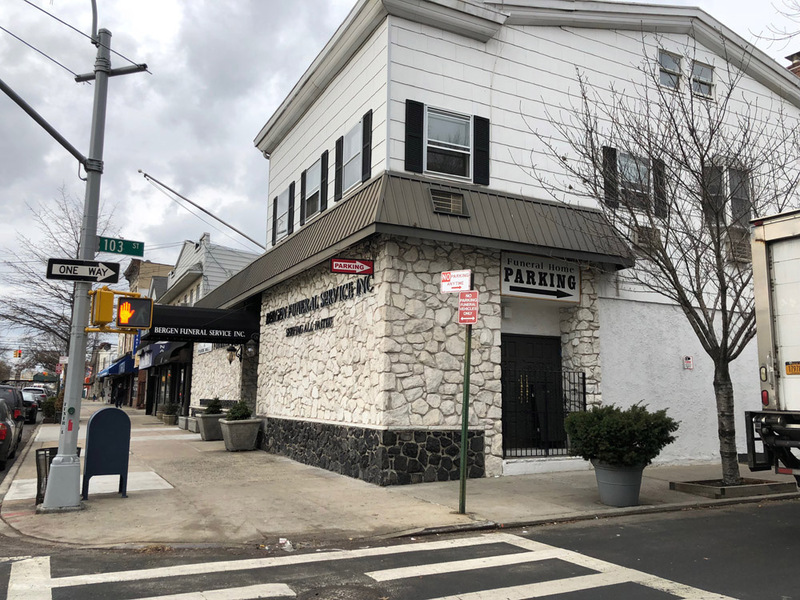 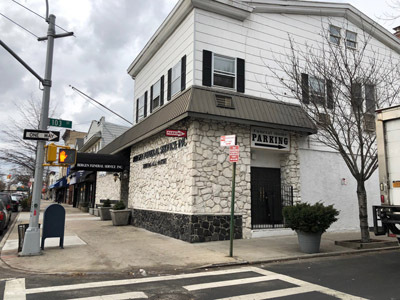 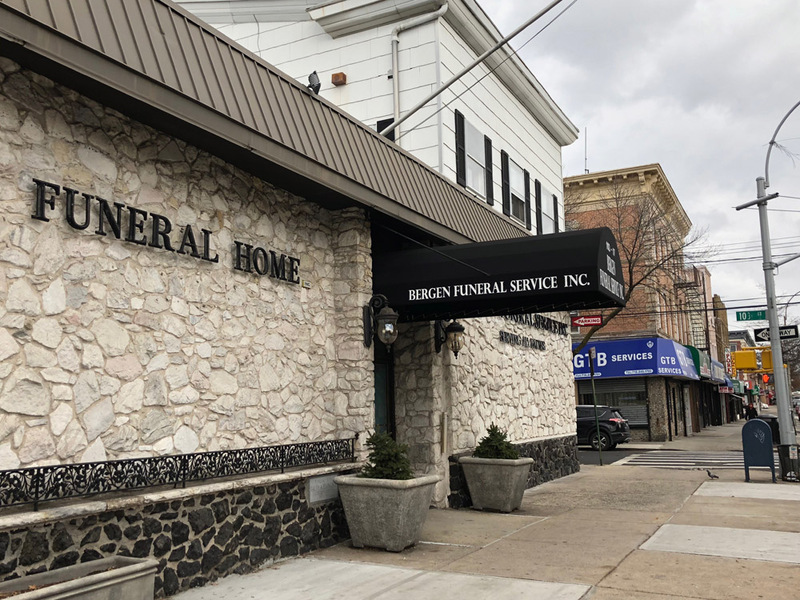 Both our funeral homes in Queens are located in Ozone Park, which are conveniently near Bayside and Arcadia cemeteries. 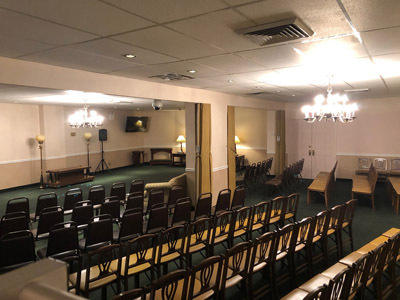 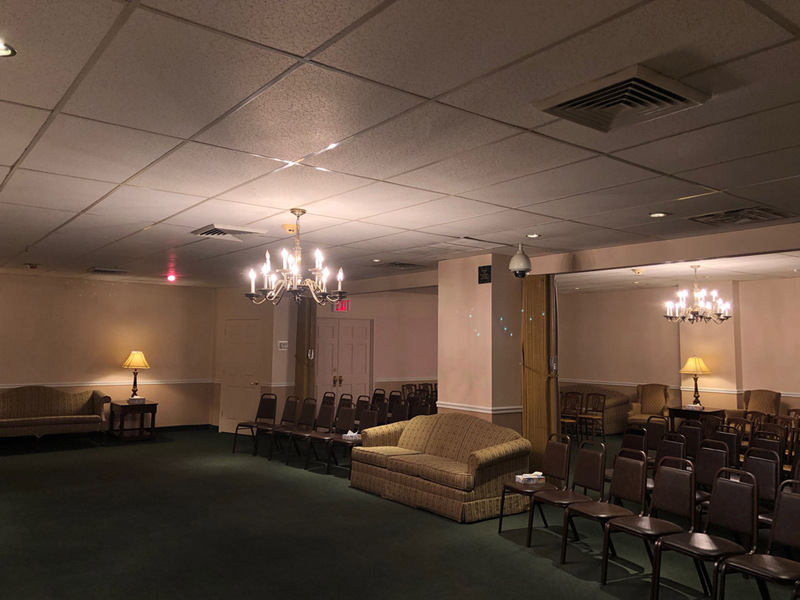 Our chapel in Ozone Park offers the same funeral amenities as our other funeral locations. 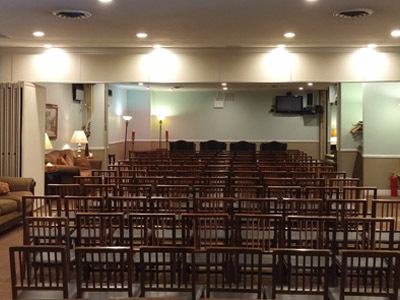 Our chapels provide a tranquil setting with audio and visual capabilities that creates a truly unique funeral service. Our state-of-the-art audio and visual equipment will provide wonderful memorial presentations to pay final respects and speak to a life cherished. 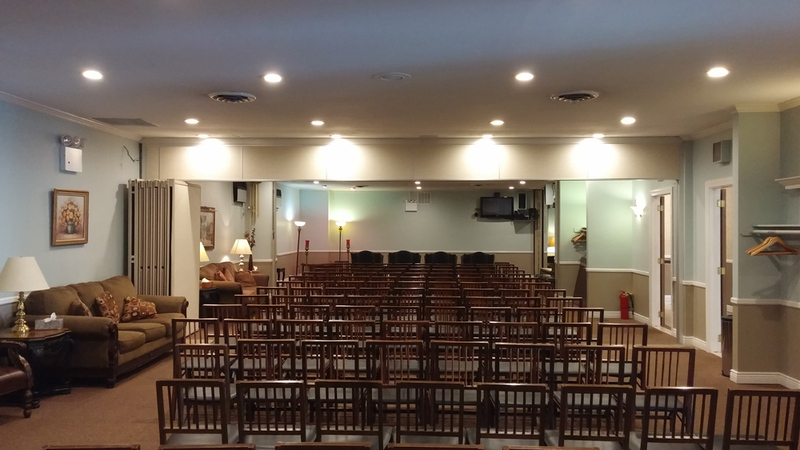 Our funeral directors are experienced in providing full religious services, viewings, burial services, and immediate burial services. Our funeral home in Bergen County, Funeral Home in Brooklyn and Funeral Homes in Queens provide both cremation services and burial services to fulfill the wishes of your loved one and family. 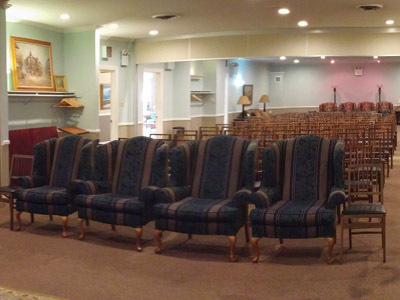 When you wish to transport a loved one to another state or country for a special cultural or spiritual ceremony, we provide domestically and international shipping. 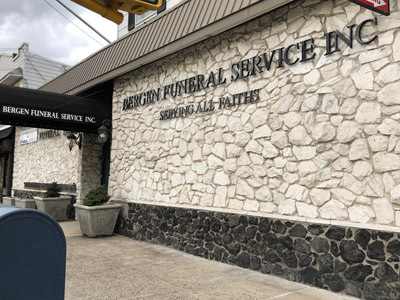 Bergen Funeral Service is referred to as ‘known shippers’, meaning we are authorized to provide funeral shipping. Since our funeral homes are closely located to both Newark International and JFK Airports we have a strong access to airlines, allowing us to quickly make proper arrangements for travel. 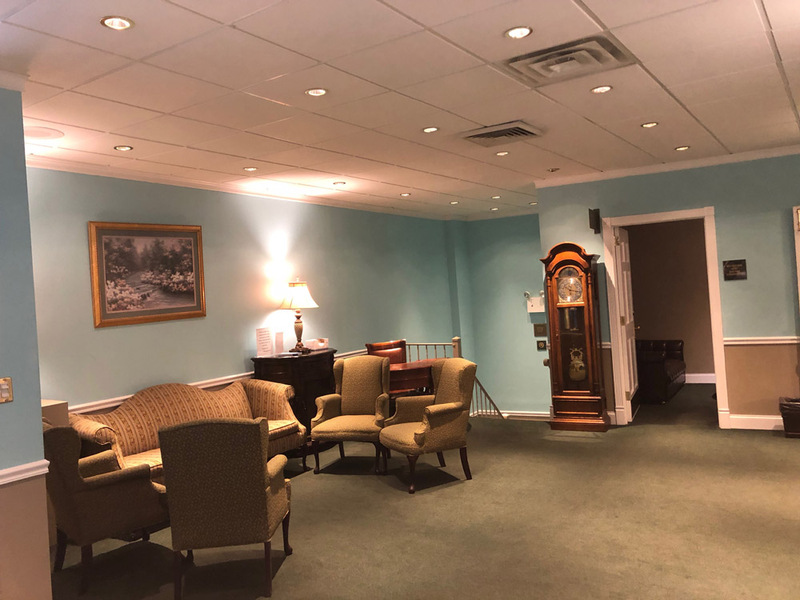 Our funeral directors will always provide patience, professionalism, and care with every memorable funeral service that we perform. For more information about our funeral home in Queens, call us today at (800) 262-7901. Bergen Funeral Service – Your trusted funeral home in Queens.